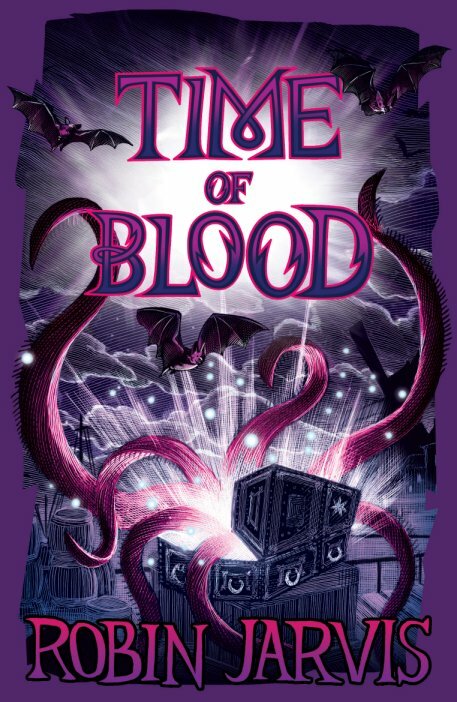 "...a big broomstick in the world of fantasy literature." The Times. 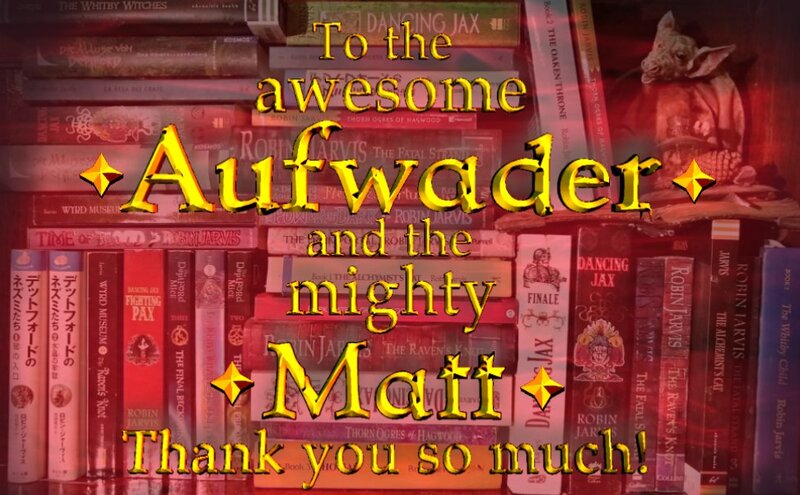 "In 2016, Aufwader and Matt - two truly heroic and intrepid individuals on opposite sides of the planet, began the epic web portal, Myth & Sacrifice, a.k.a. 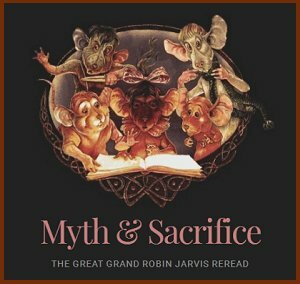 the Great Grand Robin Jarvis Reread. Two whole stonking and storming YEARS later, I could have never have possibly guessed what an incredible resource you would create. 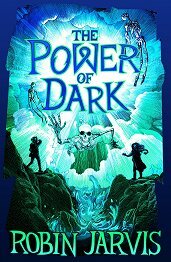 Every single chapter, character, plot-twist, back-story and yes...death, within all 25 of my tomes have been expertly and ruthlessly dissected, analysed, debated and documented. I have avidly devoured every word that you have written. I am humbled, inspired and plain pole-axed by your insight and the dazzling wit of your own unique voices. As an author, I couldn't possibly be more proud, or luckier to be the subject of your academic attentions. For me, and I hope for all my readers, you have spun the purest magic, crafting a vault of doom and delights that I will return to again and again. Thank you so much! 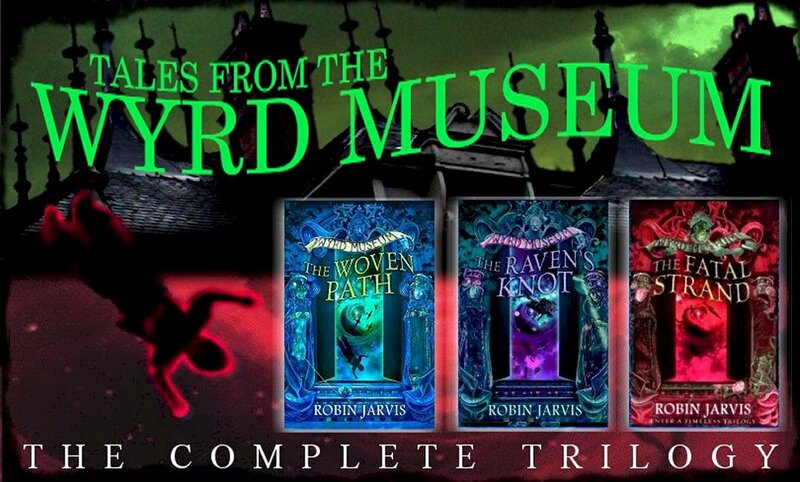 Yours, most Greenfully Robin Jarvis." Available now - a new terror is unleashed! "What's your name?" Asked the woman. "I'm, er, Lil. I think...Yes, Lil Wilson." "And what are you doing here?" I just can't remember what it is!" 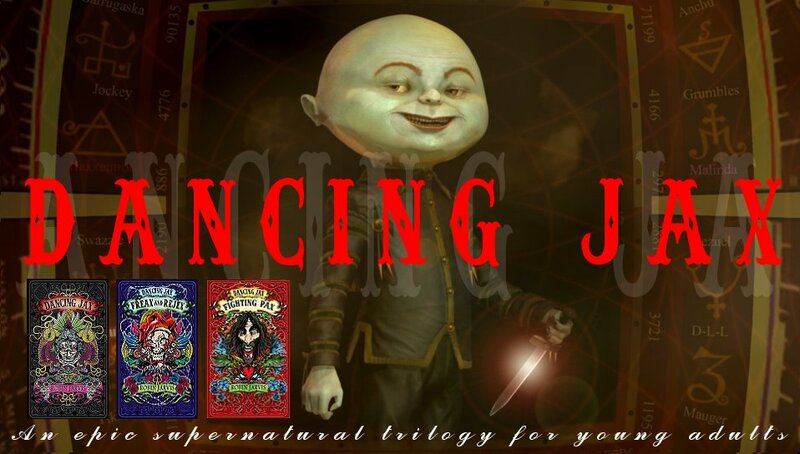 Continuing the spellbinding adventure series "The Witching Legacy" that began with book 1, "The Power of Dark" and book 2, "The Devil's Paintbox." 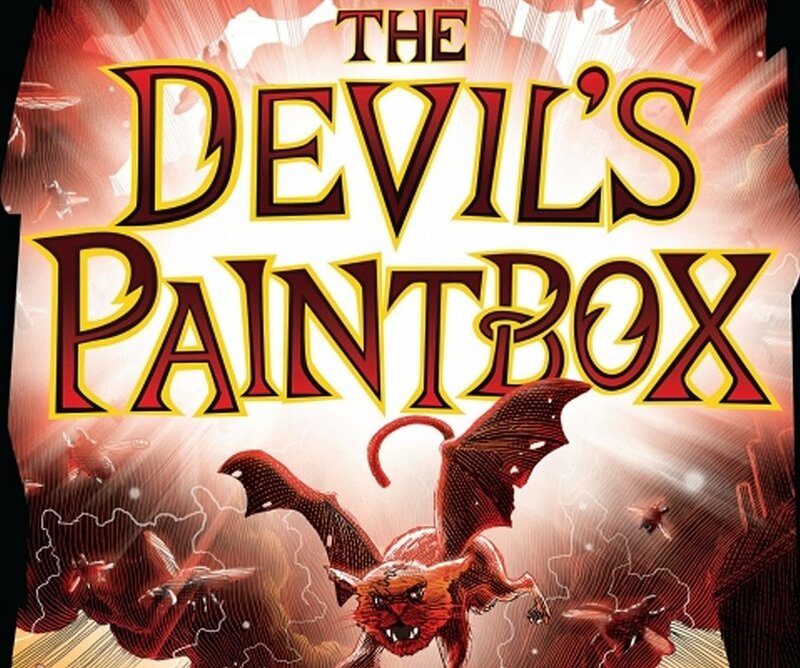 "The Devil's Paintbox", book 2 of "The Witching Legacy", Robin's latest enthralling four-part series is now available!